Compare the best online dealer prices before you buy 2 oz Silver Bullet .999 Pure .308 (7.62 NATO) bars. 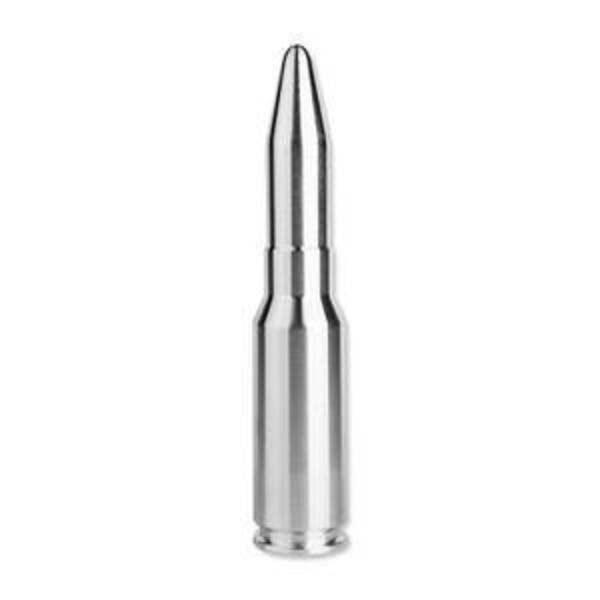 The 2 oz Silver Bullet .999 Pure .308 (7.62 NATO) bar contains 2 troy ounces of silver bullion. The melt value of one 2 oz Silver Bullet .999 Pure .308 (7.62 NATO) bar is $30.16 based on the current silver spot price. The average price for 2 oz Silver Bullet .999 Pure .308 (7.62 NATO) for the past 7 days is $40.47. 2 oz. 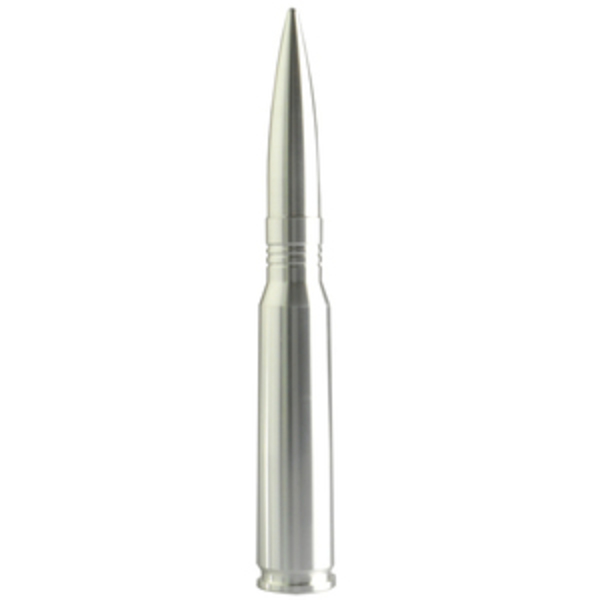 .999 Pure Silver Bullet .308 (7.62 NATO) is an ideal gift or personal investment for the firearms fan. Molded exactly like the .308 Winchester bullet, the 2 oz. 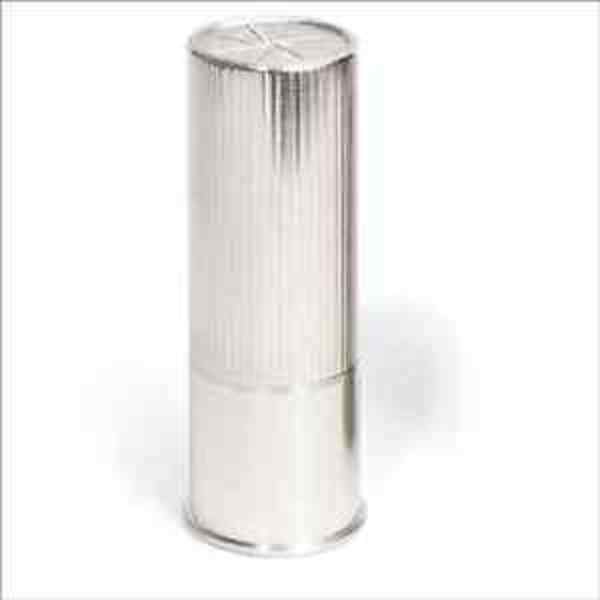 .999 Pure Silver Bullet .308 weighs approximately 2 oz of .999 pure silver, with it labeled on the bottom of the bullet. 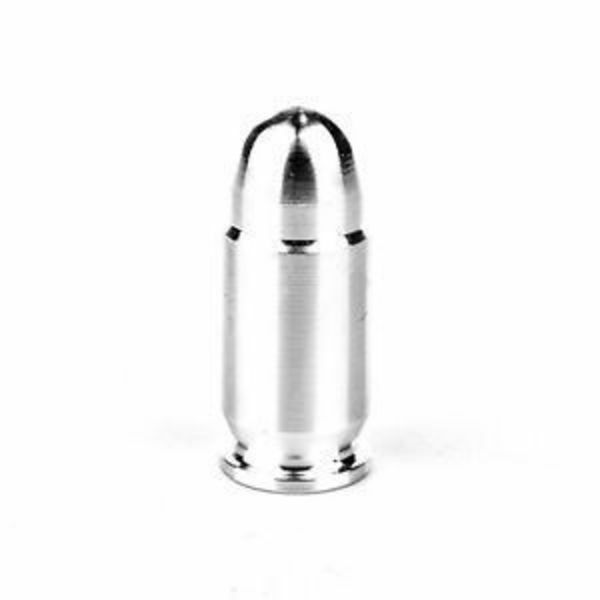 This bullet is solid silver throughout and cannot be fired from a weapon. The 2 oz. .999 Pure Silver Bullet .308 (7.62 NATO) are sold strictly for their silver content for investment purposes. Stamped with the mint's approval, the 2 oz. 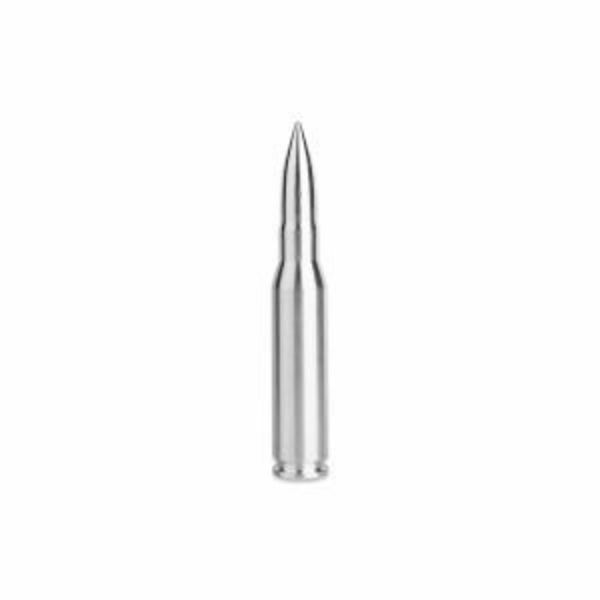 .999 Pure Silver Bullet .308 (7.62 NATO) is ready to become a hit in your silver collection! FindBullionPrices.com searches over 30 national, reputable and trusted bullion dealers to find the lowest prices on 2 oz Silver Bullet .999 Pure .308 (7.62 NATO) and other Silver Bullets products. The prices on our site for silver bullion and bars are updated hourly and adjusted for silver spot price. We give you the tools to compare silver prices from reputable and trusted bullion dealers. Compare 2 oz Silver Bullet .999 Pure .308 (7.62 NATO) prices across bullion dealers to pay the lowest price. 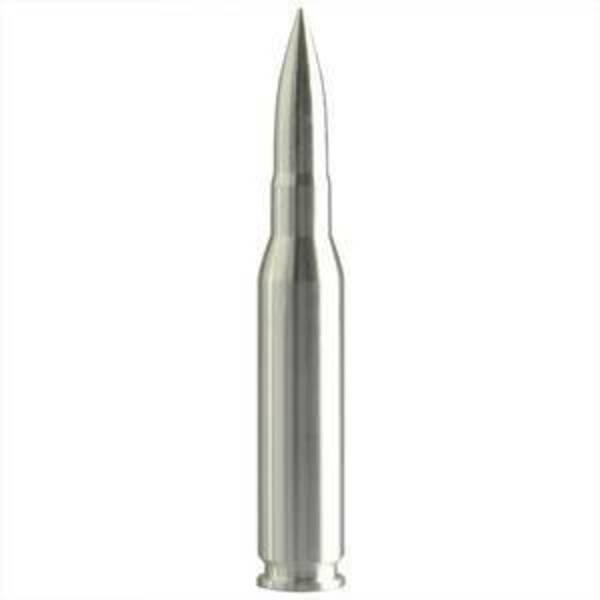 We will help you find the best prices for 2 oz Silver Bullet .999 Pure .308 (7.62 NATO) when you're ready to buy.